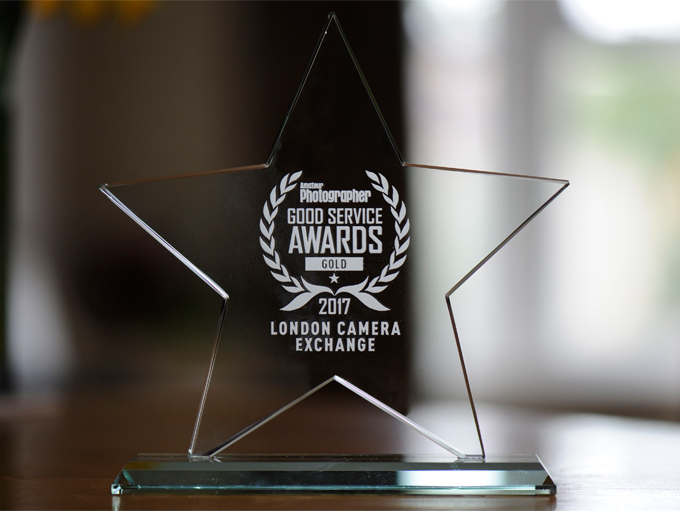 Yesterday we were delighted to be awarded with the Amateur Photographer’s Gold Good Service Award after many previous. We are very proud of what we do here at LCE and strive to offer expert advice, great products and help to assist you with your hobby, passion or profession. A big thank you to all of you who voted for us too! Below is a list of the all the categories and winners. Would you agree or choose something different? 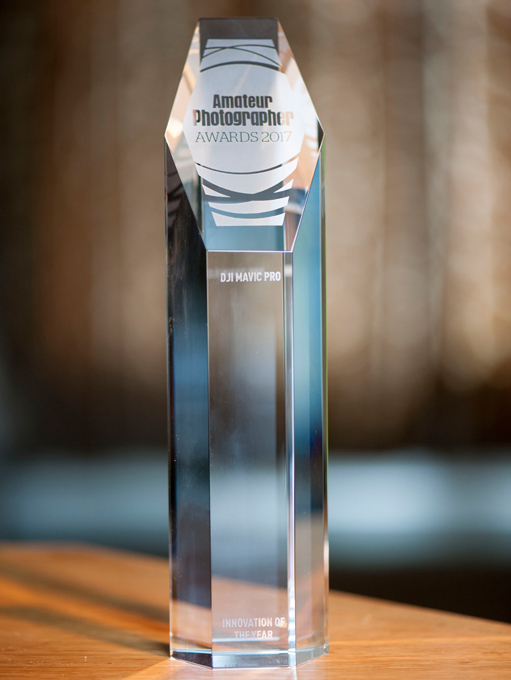 DJI were unable to attend the awards yesterday and kindly asked if we could collect their trophy to present to them when we all meet at The Photography Show next month.